I got some great news late last week and I'm excited to finally post about it here on my blog. In Irina's Cards got a little love from the IDA Awards in the Young/New Adult Category. 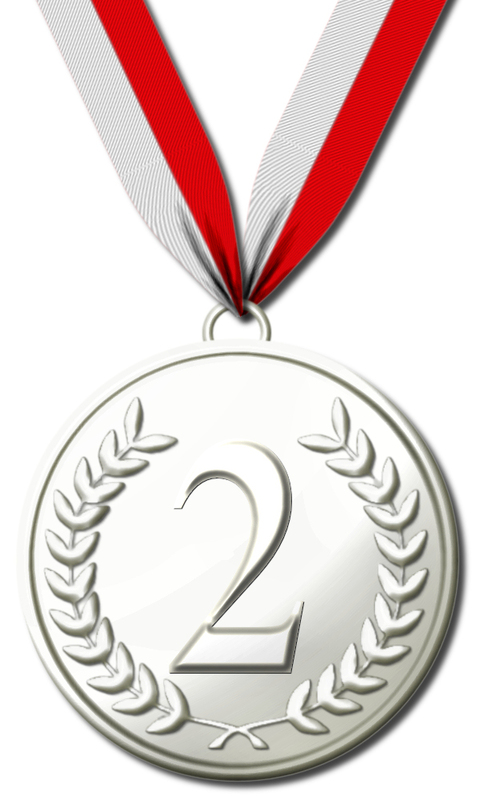 "I am pleased to inform you that your novel, In Irina's Cards, won second place in the International Digital Awards! Congratulations!" If more of my days started with lovely emails like that, I'd be a whole different sort of person. I may be a pessimist on some fronts but when it comes to my books, I'm a glass is half full kind of lady. So any time I hear so much as a hint of a reader enjoying one of my stories, it makes me happy. Not the 'I-just-heard-my-baby-giggle-for-the-first-time' kind of happy, but more like the 'first-pumpkin-spice-latte-of-the-season' kind of happy. Warmly content. Whoever you are reading this post, I hope you get some good news soon too.